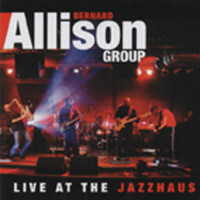 ('2010 'Jazzhaus') (100:49/14) 'Recorded live at the Jazzhaus, Freiburg, Germany'. 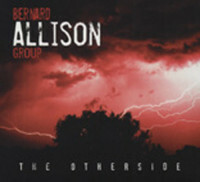 BERNARD ALLISON - gtr/voc, MIKE GOLDSMITH - gtr, TOBY LEE MARSHALL - kbds, JESSE JAMES - sax/perc, GEORGE MOYE - bass, ERIC BALLARD - drums. The blues musician from the USA was born on the 26th of November 1965 in Chicago. 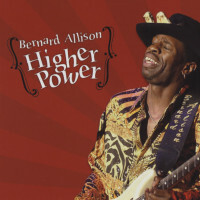 Bernard Allison is no less than the son of blues legend Luther Allison, whom he accompanied on his tour in 1989. 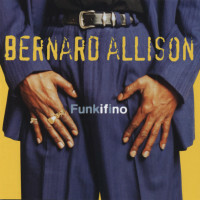 In 1990 he released his first solo album The Next Generation. 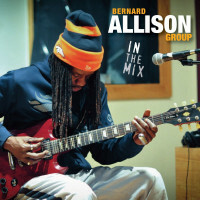 By 2017, Bernard Allison has released 18 albums and 2018 is followed by the next album entitled Let IT Go. 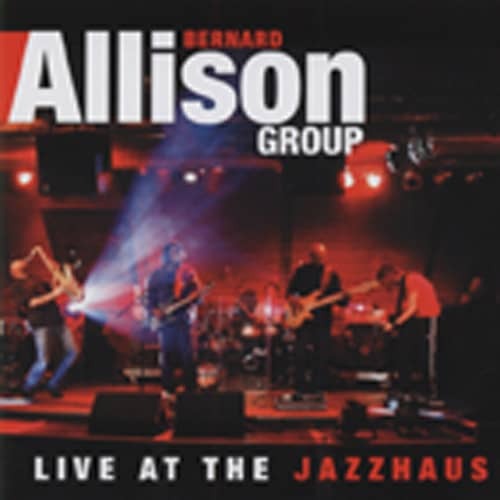 Customer evaluation for "Live At The Jazzhaus (2-CD)"